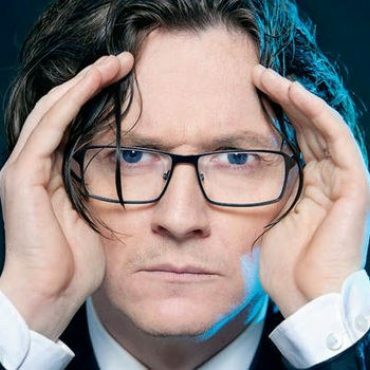 As an observational stand-up Ed Byrne is unrivalled. He has performed hit UK tours and to say he is a big name on TV is an understatement. Ed has developed phenomenal success on the international circuit too where he has performed to capacity audiences in Montreal, (Just for Laughs) Dublin, Paris, Singapore, Sydney, Melbourne and New Zealand. Again response was such that at both the Melbourne and New Zealand festivals extra shows had to be added ensuring that once again Ed was the largest selling act at the festivals.